If you have an older TV and an NVIDIA SHIELD Android TV, you may notice that some content gets cut off around the edges. This is called overscan, and it can be incredibly annoying in a number of situations, not excluding one of SHIELD’s primary features: gaming. Fortunately, it’s an easy fix. Overscan, as we’ve explained before, is a remnant of old-school CRT (cathode ray tube) TVs that crops off the outer portion of the image, to ensure you don’t get any black bars on old TVs. If you have a modern HDTV, though, this just means you aren’t seeing the full picture–and what you are seeing will be a little lower quality. 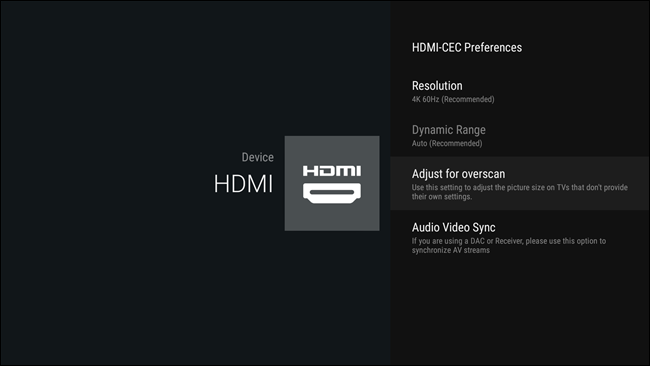 Many modern TVs have built-in options to adjust overscan or disable it completely. 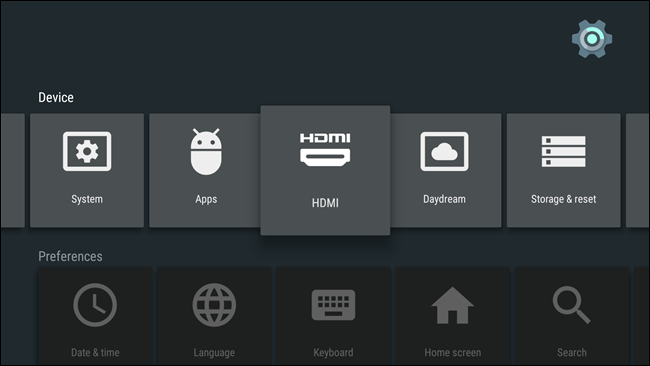 But if your set-top box has it turned on, you’ll need to disable it there, too. 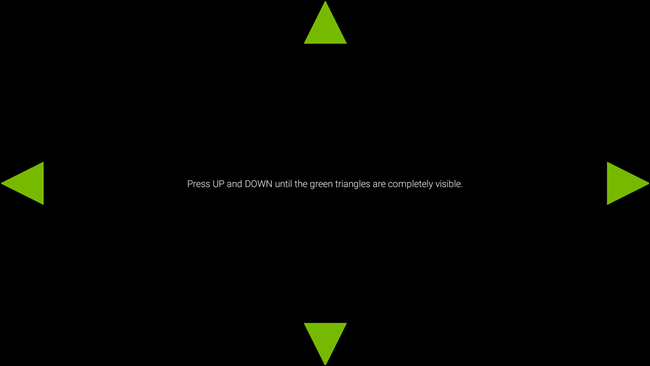 Thankfully, NVIDIA included an overscan adjustment in its SHIELD Android TV box. Here’s how to access it. OK, now that we’ve talked about why this happens, let’s cover how to fix it. 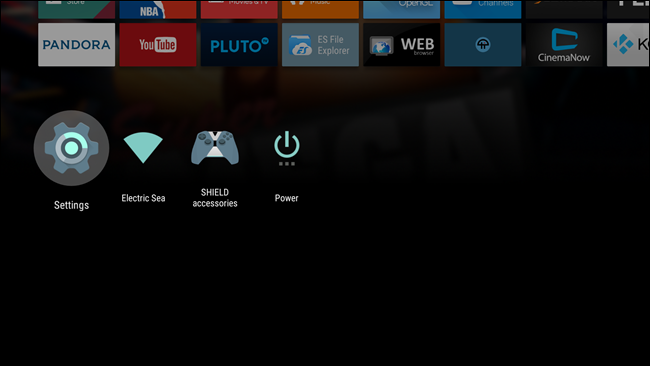 The first thing you’ll want to do is jump into SHIELD’s settings menu by heading to the bottom of the home screen and selecting the gear icon. The fourth option in this menu is “Adjust for overscan,” which is exactly what you’re looking for. Go ahead and select that. This is just a basic move the arrows until you can see everything sort of thing, so just follow the on-screen instructions to get all four arrows in the correct place. Once everything looks good, you can back out of this menu—the new settings will stick immediately, so you’re finished. Overscan be incredibly frustrating, especially if your TV doesn’t have a built-in setting to adjust it. And while this isn’t a feature included in stock Android TV, it’s nice to see NVIDIA taking things like this into consideration.